Right boys and girls! 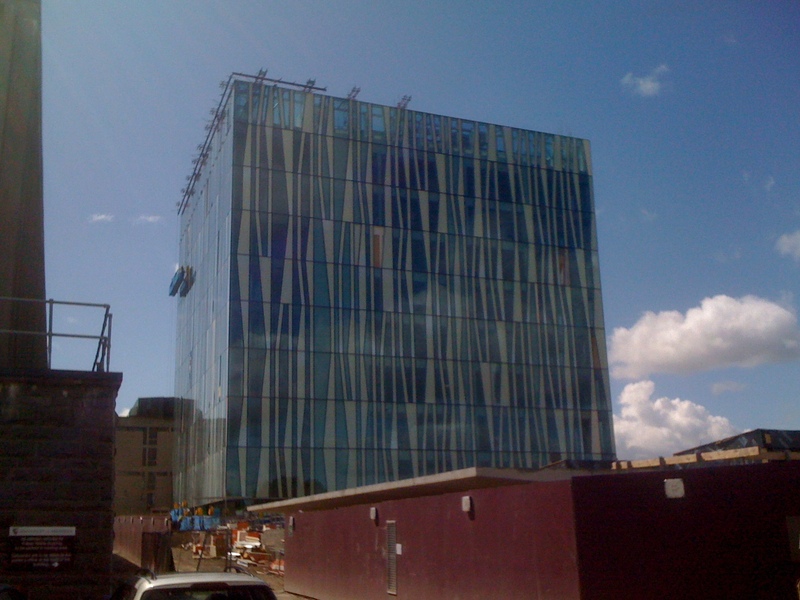 I am awfully chuffed* to be able to confirm that ScotGovCamp 2011 will be held in the MacRobert Building at the University of Aberdeen on Saturday 24 September. I’ll be posting more detail here shortly, and the first tranche of tickets should be available later in the week. ﻿Apparently… out there in the real world…they’re still having conferences 1.0 style. Crazy, huh?! Next week, Wednesday (9th) to Friday (11th) sees the 2011 COSLA and Improvement Service Annual Conference in Fairmont, St Andrews – the “keynote local government event in the Scottish calendar”. This year’s conference is entitled Rising to the Challenge: Protecting our Communities and Services. 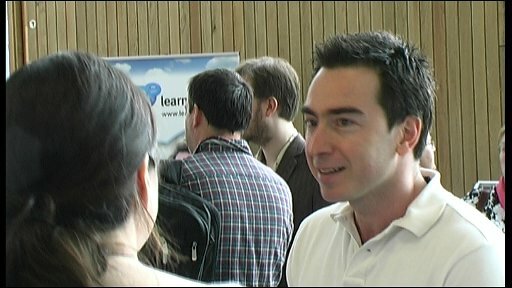 ScotGovCamp sponsors Learning Pool will be exhibiting at the conference for the first time. Learning Pool are currently collaborating with the Improvement Service on a project to help Scottish councils use flexible and agile working. You can find out about the project (and Learning Pool’s other work in Scotland) from Dave Briggs, Mary McKenna and Paul McElvaney who will be on the Learning Pool stand (Dave will be there on the 9th and 10th, Paul and Mary will be in attendance on the 10th and 11th). 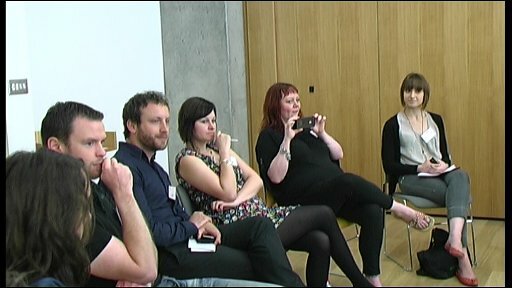 Last year’s scotgovcamp (henceforth sgc1) was in July. July 2011 sounds like a good month for sgc2. Interesting that last year’s event is only seven months ago. But things move fast in the social media world. So what’s happened in sgc-related issues since July that I’ve noticed? snow Mark I – no that’s not a new form of social media. But #uksnow was a great Twitter app that gives a real-time map of snow conditions in the UK. As I write it’s blank (er, ’cos there’s no snow) but good to see it’s attracted some advertising, proving it’s both a business opportunity and a great social service. Was I the only person who sat mesmerised in December at the swirling snow storm outside and the evolving uksnow map inside? What about #ukflood, #uksun or #ukNHSdentistswithvacancies? sgc1 attendee Nick Ananin asked a question a month ago on a LinkedIn forum – A big question = Are there too many people in the world? Last time I checked his question had attracted over 800 serious comments and answers from contributors world-wide. How else except through social media could you get such an informed, passionate, diverse and positive discussion in such a short time? finally, here’s the Big Society thundering down the track. There MUST be some social media apps in there somewhere. Am I the last one jump on board or is that another sgc2 topic? oh, and finally finally, I tweeted from Madrid airport to vent my frustration at being stranded for three days by BA/Iberia when Heathrow was snowbound. Even blogged about the lessons for the public sector (plug over). There you are. I’ve convinced myself. I want scotgovcamp2! Any takers? Happy new year folks! Believe it or not, it’s almost 6 months since ScotGovCamp. A lot has happened in those 6 months – too much for me to keep up with. I had hoped to keep an eye on developments on the various strands of discussion that took place and post updates to this blog, but that may have been a bit ambitious. But… I’m going to be extremely busy in the day job (even busier than usual) over the next 3 months as we try to pack in as much as possible before the election period. And I’ll be keeping a low profile once purdah kicks in. If there’s enough interest I’ll see what I can do between now and purdah, but if anyone else has a burning desire to do the organising I’d be happy to step back and let them get on with it! PS. 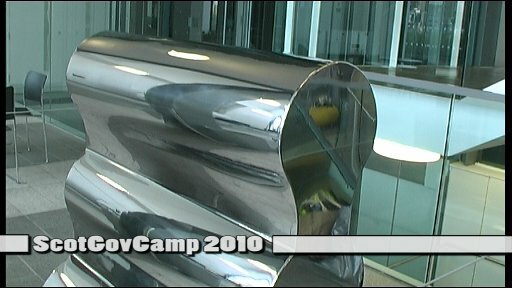 I’m off to UKGovCamp 2011 in the big smoke in a couple of weeks to see how the big boys do GovCamps. I haven’t given too much thought yet to what I might propose a session on, if you have any ideas, let me know. I’m not going to promise to live blog on the day, but I will try to post something as soon as possible after the event. 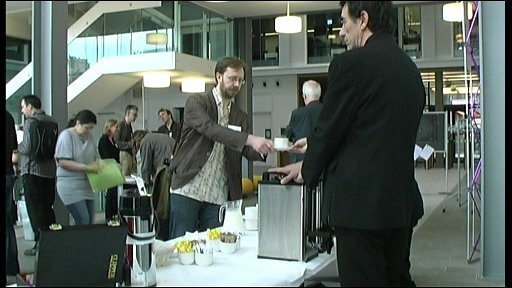 Anyway, keep your eyes on the #ukgc11 hashtag in the meantime. Politics. But not party politics. Lesley Thomson has kindly allowed me to post here about a project I’m working on at the moment. I hope it’ll provide an interesting change for ScotGovCampers. It’s happening at the School of Informatics on Saturday the 13th November, it’s an unconference [get your free tickets here] using a similar format to ScotGovCamp and it’s called Political Innovation. Don’t let the P-word that put you off though. I understand that a lot of people who work in government covet their impartiality, and this is one of the issues we’re hoping to raise at different times of the day. How far are the kind of changes that you’re already coming across through ScotGovCamp going to impact upon politics (and vice-versa). Take the question of hyperlocalism. It changes politics. But it also changes the way that governmental bodies inform us. The Birmingham News Room is a minor revolution in the way that government information is provided – but it also potentially changes the way politics is done. 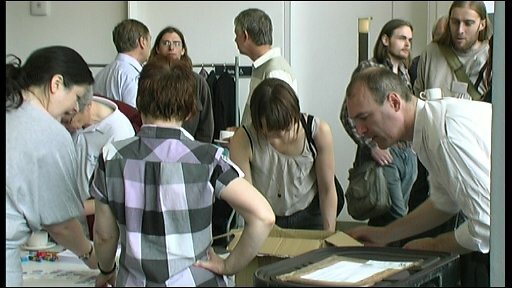 We’ve already got loads of political bloggers, a few MPs and MSPs and a larger number of their assistants signed up. Anyone and everyone with an interest in how the shifting landscape of social media – how we relate to each other and organise our lives – will find something to interest them on the day. How bloggers relate to journalists (and vice versa) – and do bloggers matter? … and anything else that comes up on the day. We’ve had a load of essays published on the Political Innovation site as a sample of the kind of thinking we’re hoping to shake out on the day and we’re hoping to see a few of the contributors there on the day to discus their ideas … and yours.